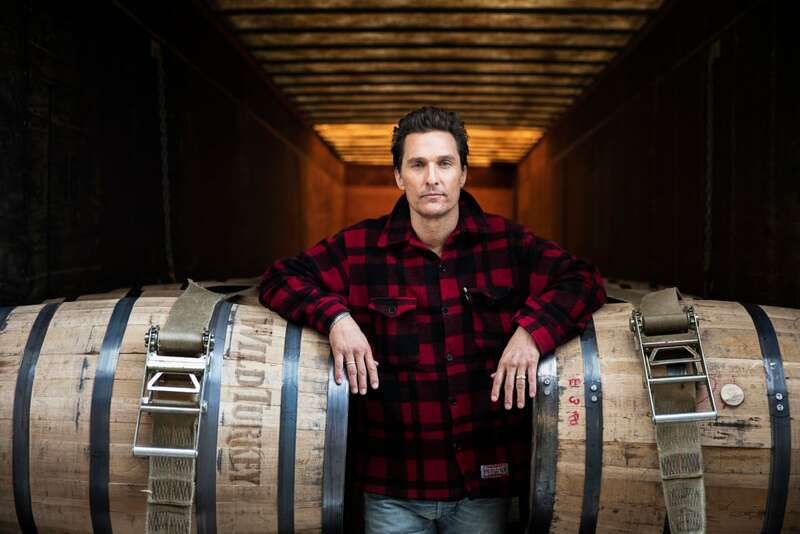 Our latest creative effort for the iconic bourbon, in collaboration with Academy Award-winning actor Matthew McConaughey, demonstrates that real fulfillment is something that will find you when you remain true to yourself. 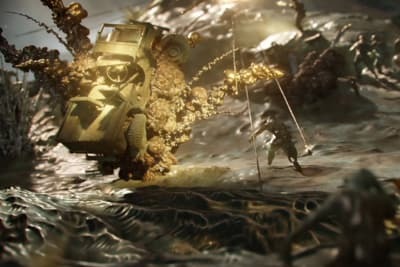 Similar to last year’s inaugural campaign, the commercial follows Wild Turkey Bourbon as it journeys through various moments in time accompanied by a lively soundtrack of music hand selected by McConaughey. 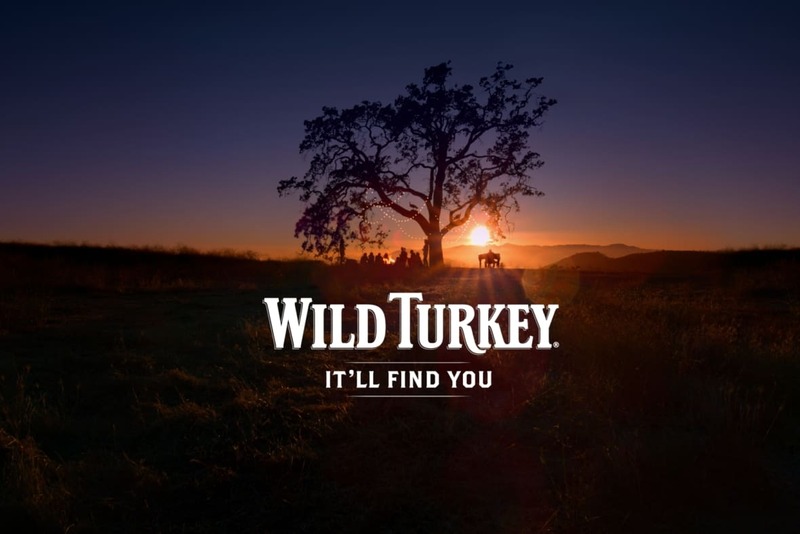 It is a continuation of the successful global marketing campaign titled “It’ll Find You” which drove in part the 14.6% global growth of the Wild Turkey portfolio - as reported in Gruppo Campari’s 2017 first half results. 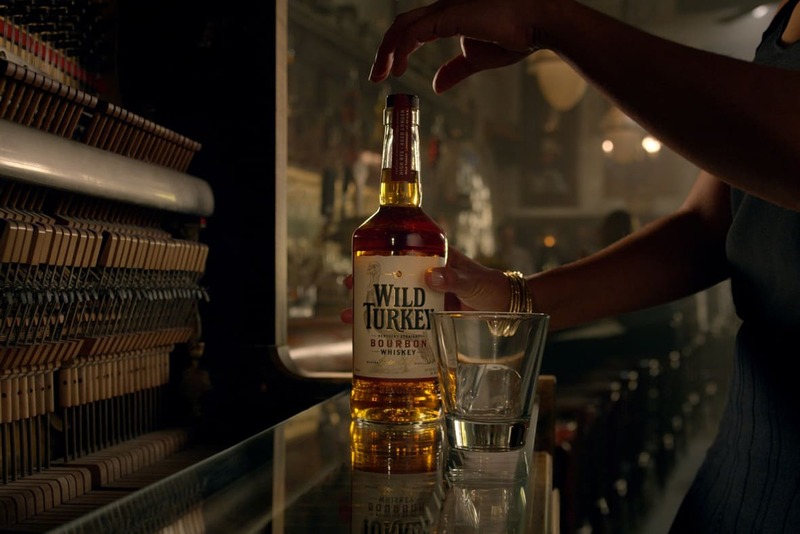 in September 2016, we unveiled Wild Turkey first advertising campaign directed by and starring Academy Award-winning actor Matthew McConaughey. 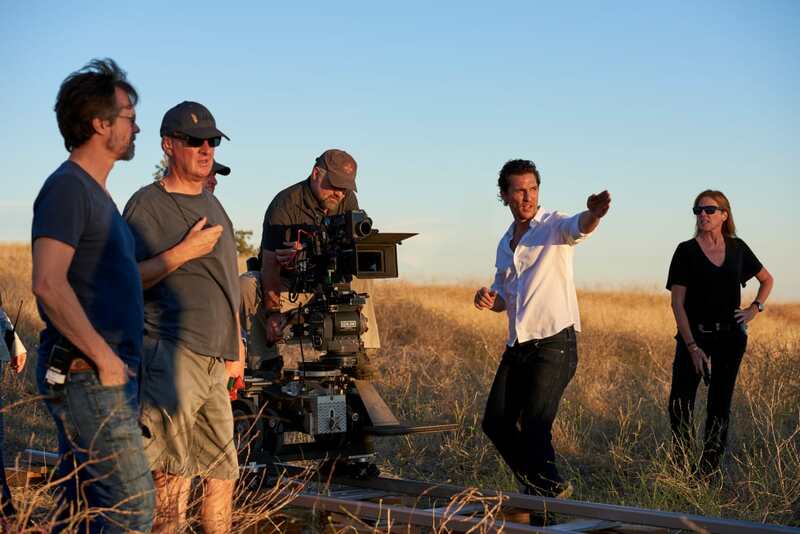 The commercial marked McConaughey’s directorial debut and the launch of the iconic bourbon’s new global marketing campaign titled “It’ll Find You,” aiming to reintroduce the world to the legendary brand.